It’s wise to have a generator ready to function during a power outage, especially if you live in an area where bad weather is prevalent. 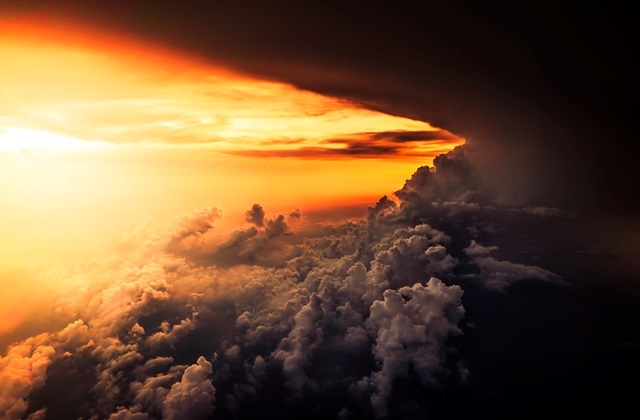 Thunderstorms, hurricanes, ice storms, and snowstorms are just some of the events that can cause an outage, so you must prepare. This must include generator maintenance— or you may as well not have one. You’ll want to aim for checking and running your generator for half an hour every month. It’s a good idea to get used to doing that on the first or second day of each month so it becomes a habit. Before you start the generator, you should do a cursory check to see whether it has oil and water and that no critters have made a home in the generator. Generator maintenance is necessary in order to ensure that it starts when you need it most. Because you hopefully don’t use your generator a lot, the fuel will spend long periods of time sitting in the tank and lines. Bad fuel gums up the lines and carburetor (or the fuel injection system), and the generator might fail to start as a result. 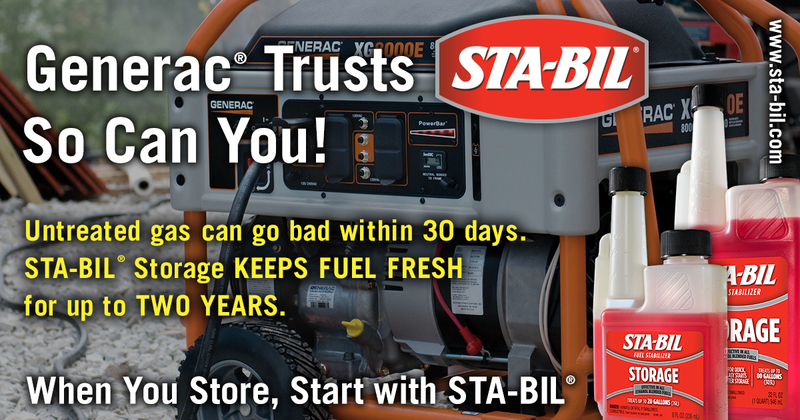 A fuel stabilizer for the generator, such as STA-BIL® Fuel Stabilizer from Gold Eagle, will help keep the fuel from turning bad. Use this generator maintenance checklist to ensure that your generator starts — and stays running. Before starting it, check the fuel level. Run the generator with no load. Generally, you should do this once per month — but with some, such as diesel or propane gas generators, you should run them once per week. Check to see that no generator warnings or alarms have been activated. For generators that turn on automatically when the power goes out, ensure that the machine is in “auto” mode. Ensure that the circuit breaker is in the closed position. Check for fluid leaks. Depending on the type of generator, it may use fuel, oil, and water. Check the engine coolant level, the oil level and the battery charger at least once per month. Check the area around the generator to ensure that no critters have set up house. Twice per year, inspect the enclosure. Twice per year, check the battery for specific gravity and its electrolyte level. Inspect the drive belts, battery cables and other battery/electrical connections every three to six months, depending on use. Inspect the coolant lines and connections and the coolant heater every three to six months, depending on use. Check for oil leaks and inspect all of the hoses and connectors associated with the oil system. This should be done before you start the generator each time. However, if you are not comfortable doing this, have a technician check this every six months. Check the fuel system, including hoses and connectors, to ensure that nothing needs to be replaced or is leaking. Check the air cleaner, exhaust system, exhaust pipe, and muffler every six months. Inspect the air induction connections and piping, the DC electrical system, accessories, AC wiring and the control panel. Each year, change the oil, oil and fuel filters, spark plugs and air filter, and clean the crankcase breather. Flush the coolant system as recommended by the manufacturer, and perform load bank testing. Diesel generator maintenance does not differ greatly from gas generator maintenance, though there are a few extra steps. For diesel units, you will need to have the fuel tested and perform fuel reconditioning, and you will have to remove the water from the fuel tank. 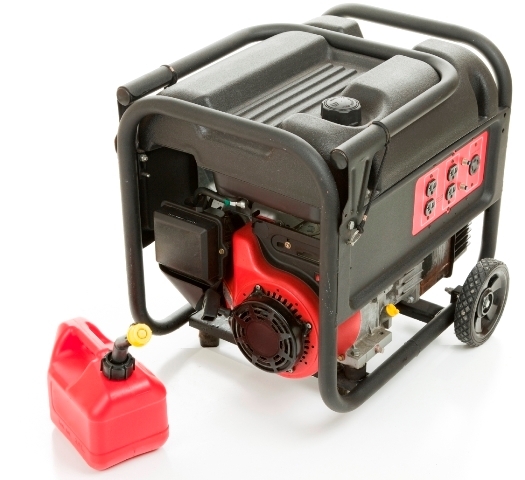 These generator maintenance items should be performed once per year. 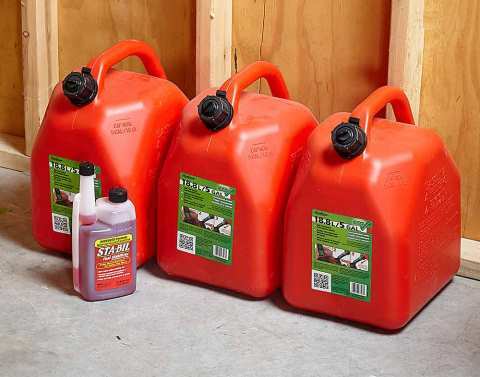 Gold Eagle manufactures a number of products, such as fuel stabilizers and fuel system revitalizers, for autos, small engines, generators and more. Shop online today or find Gold Eagle products at a retailer near you.